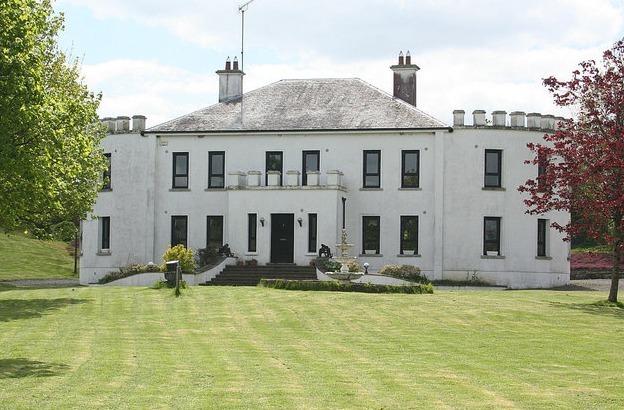 Matilda House is a spectacular five bedroom and seven bathrooms stone cut residence set on a secluded 2 acre site in Ballinahown, Ballycumber for €730,000. 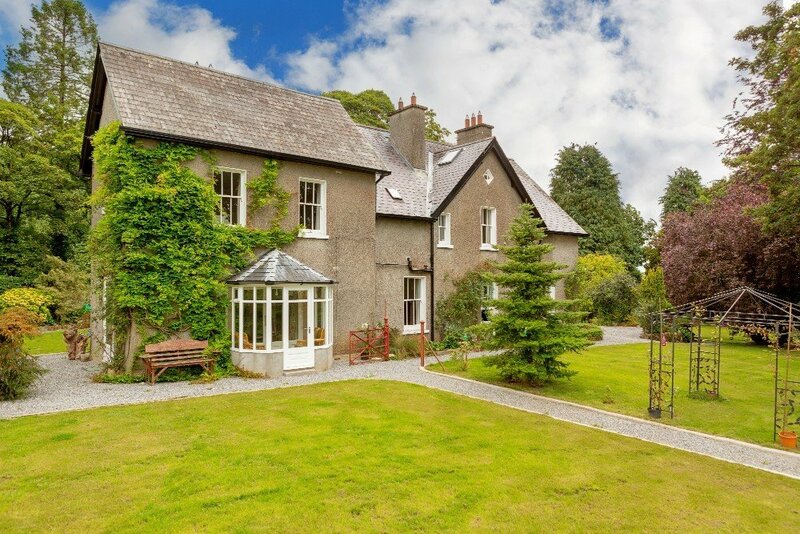 Built at the turn of the 20th century, Corkhill House in Clara is a charming six bedroom and six bathrooms home that include many of its original features. It is on the market for €525,000. 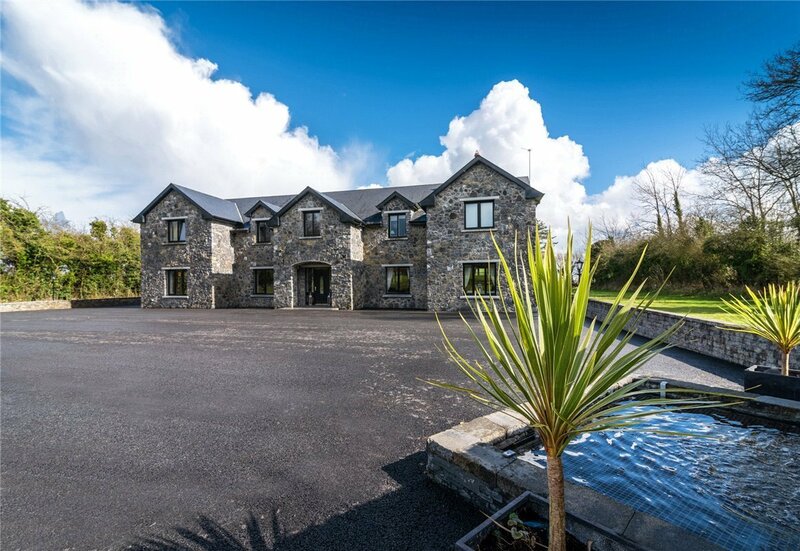 This stunning and architecturally designed home of six beds and four bathrooms in Ballintemple, Walsh Island is on the market for €650,000. Heilan Hame is a luxury mock Georgian home with seven bedrooms and eight bathrooms in Horseleap, and is on the market for €700,000. 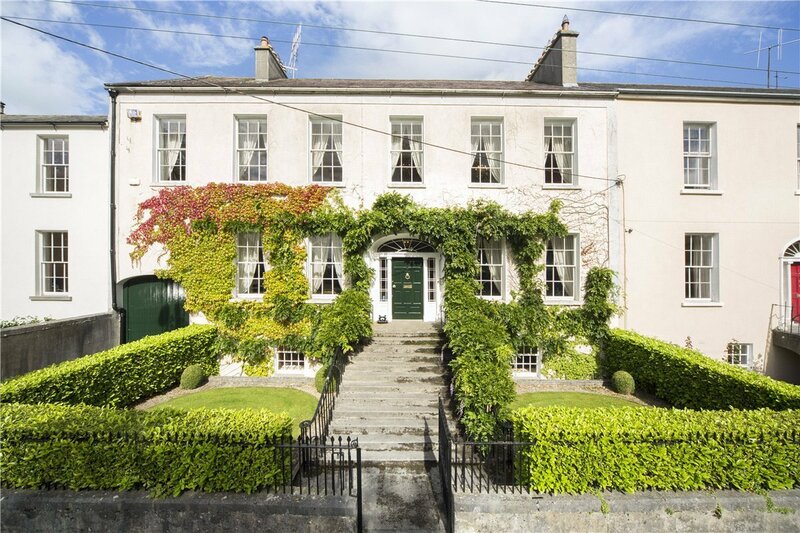 11 Oxmantown Hall in Birr is an impeccable and elegant home with four bedrooms and four bathrooms. This beautiful property is on the market for €1,290,000. 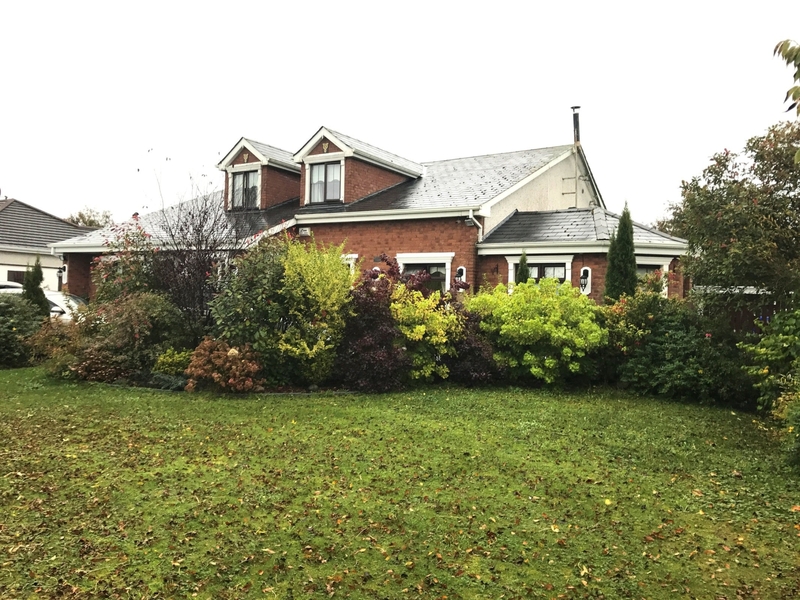 It is the most expensive house for sale in Offaly as of September 28, 2018.